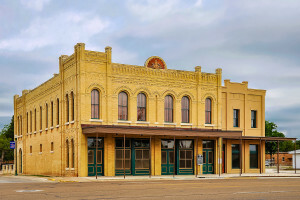 Austin, Texas — Preservation Texas, Inc. has announced that the rehabilitation of the circa 1903 Knights of Pythias Hall in Cuero, Texas, will receive a 2016 Honor Award on February 18, 2016. The Honor Award will be presented at a special ceremony at the historic State Theatre on Congress Avenue in Austin as part of the Preservation Texas 2016 Summit. Located at 302 North Esplanade and designed by architect James Wharenberger, the Hall was was acquired in 2002 by the Chisholm Trail Heritage Museum with the intent on transforming the building into exhibit space and meeting rooms. On the interior, community rooms were worked into existing spaces and each room was handsomely restored. The centerpiece is the museum exhibit space on the first floor. 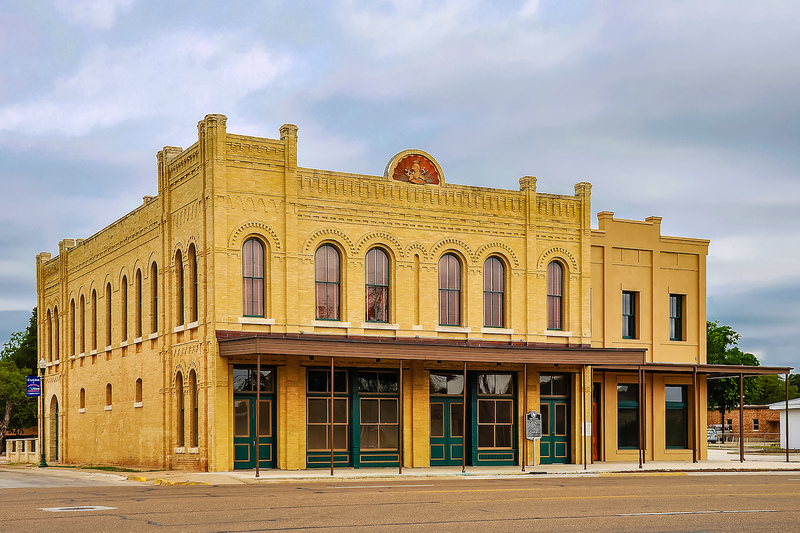 The project team included the Chisolm Trail Heritage Museum and Fisher Heck Architects.